For most people, the idea of having a shower is just a normal everyday formality. You get up, you wash yourself silly under a cascade of warm water and then you go about your daily business feeling fresh and smelling great. But what if showering wasn’t so straightforward? What if it was nigh on impossible without certain pieces of apparatus? 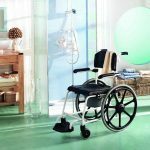 For those living with a physical impairment, the invention and implementation of a shower seat has been somewhat of a revelation. Shower seats have transformed the way in which disabled individuals go about their washing rituals, subsequently instilling a sense of independence and normality back into their lives. 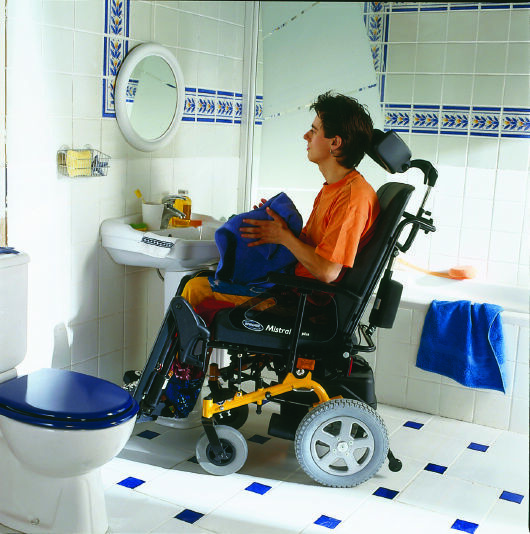 Nowadays there are a multitude of different types of disabled shower seat’s to choose from, ranging from stand-alone stools that are light enough to be carried around without a moments hesitation, to fixed seats, mounted on the wall and foldable so as to create maximum space when not in use. As with most things in life, once a market segment has been established, preferences and fashions can begin to emerge. Why opt to have something which looks sterile and all too reminiscent of fixtures and fittings found in a hospital environment – when you can in fact have something which exuberates style, comfort and an item which looks like it belongs in the home. These choices can now be made. 1 Disabled shower seat – how do you get your own? Disabled shower seat – how do you get your own? 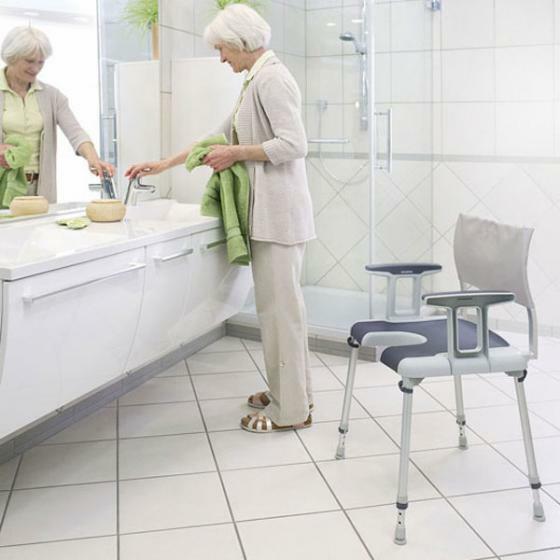 In many situations, should you require the use of a disabled shower seat, you will no doubt be allocated with one from your occupational therapist or from a healthcare professional. Should you feel like you too need to use a disabled shower seat then you should bring this up in conversation when being assessed for safety around the home. Usually, however, your healthcare professional will broach the subject themselves when viewing how you go about your daily life independently. If you need to buy your own disabled shower seat then there are a number of sites dedicated to the sale of such items, including Invacare. There are a great amount of designs associated with disabled shower seat’s, from wall mounts, to movable commodes, to stools. So it’s important to know which one is right for you and which one fully meets your mobility needs. 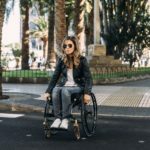 For a lot of disabled people, having the focus of the appliances intended use shifted away from that of a mobility aid is something to be welcomed. Perhaps it can be said that the fact that too much emphasis is piled onto the fact that these (often) cumbersome items are only there to help someone in need, can at times, be rather awkward. It would be far better to be in a position where the addition of disabled shower seat can be so subtle and aesthetically pleasing that not only the intended user can enjoy it’s inclusion but others can benefit from it’s use also. It should be noted that in some cases, substituting a quality design for something which is practical and safe, is worth considering. 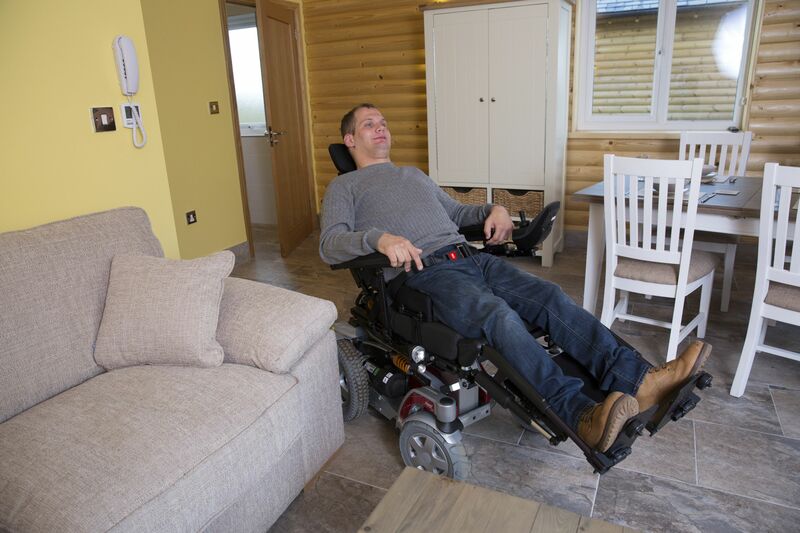 Of course, most people want to have something in their home which looks good and is not too intrusive, but if an individual has poor balance and stability then a larger, more rigid disabled shower seat is more recommended. Safety over style. The simple addition of an armrest could make all the difference for those who are not so steady – especially when considering wet surfaces. To summarise in closing, there are hundreds of various disability shower chairs available on the market today and one only needs to conduct a simple Google search to find something which suits their individual needs. For those seeking a seat independently, there are many different types that not only accommodate the users needs but also, match their personal budget.